If it stops for any reason, the system will fail and your basement may get wet despite all the money you spent for basement waterproofing. If you are going to rely on a sump pump to keep your basement dry, you should invest in one that is of high quality and make sure it is regularly serviced. 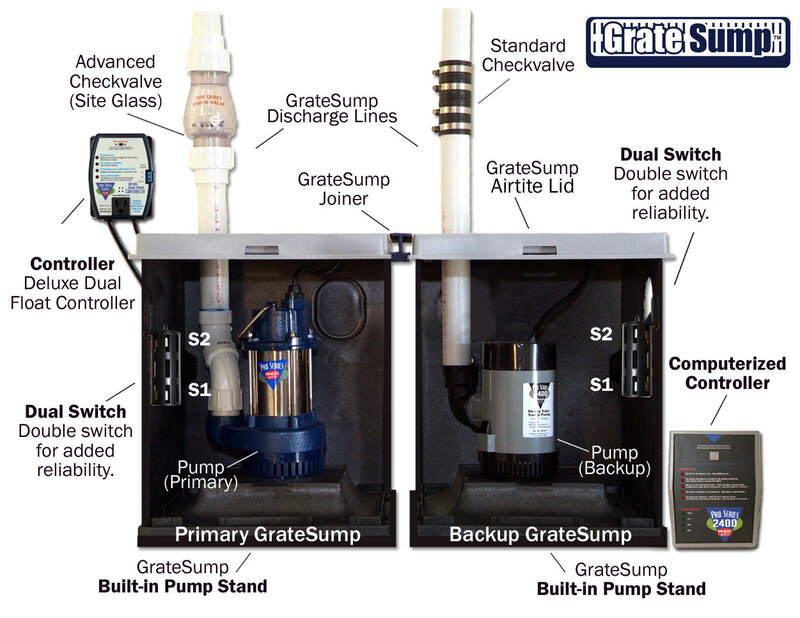 At Select Basement Waterproofing, we recommend our GrateSump™ pump liner with our FastSump Sump Pump. Our GrateSump™ liner has large punched holes that allow ground water to easily enter and to be pumped out and has a built in pump stand which keeps dirt away from the sump pump impeller. We also highly recommend adding a battery backup protection to our FastSump by installing our Fast Sump Inverter and standby battery. It just makes sense, since with heavy storms often come power outages. 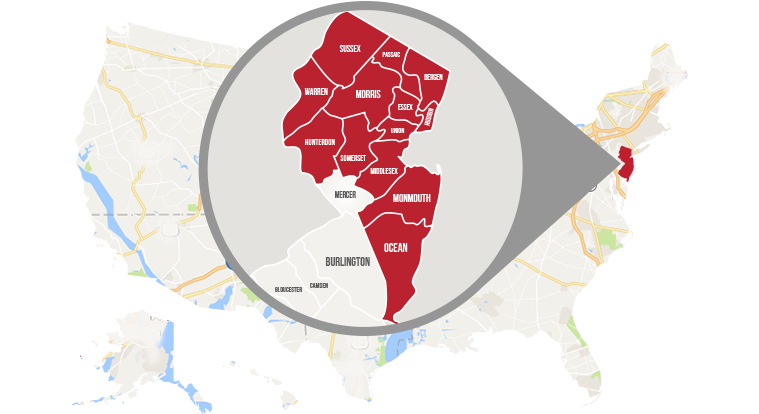 We serve homeowners in almost all of the state of New Jersey, including Middletown, Brick, Toms River, Trenton, Lakewood, Clifton, Passaic, Gloucester East Orange, Jackson, Wayne, Irvington, Parsippany and Howell. If you are in need of a basement sump pump, contact Select Basement Waterproofing project managers today at 732-360-5052.